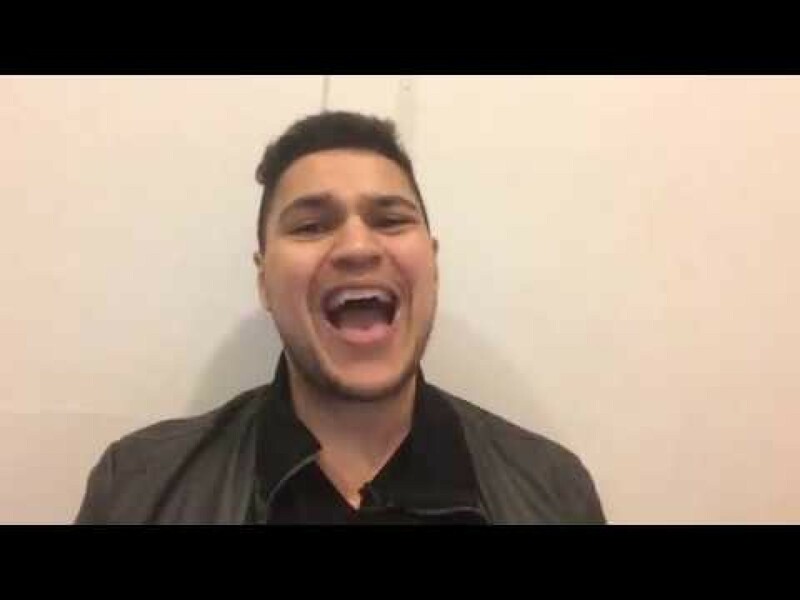 Visit http://HowToUSMLE.com today to ENROLL in our USMLE Test Prep Course! 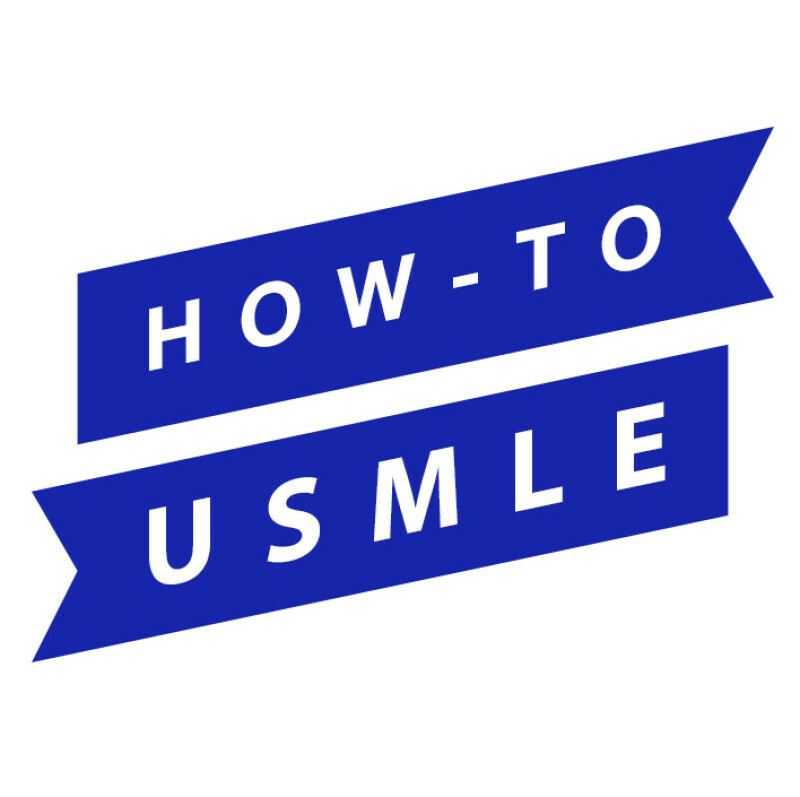 How-To USMLE provides doctors with the top study strategies for passing the U.S. Medical Licensing Examination. 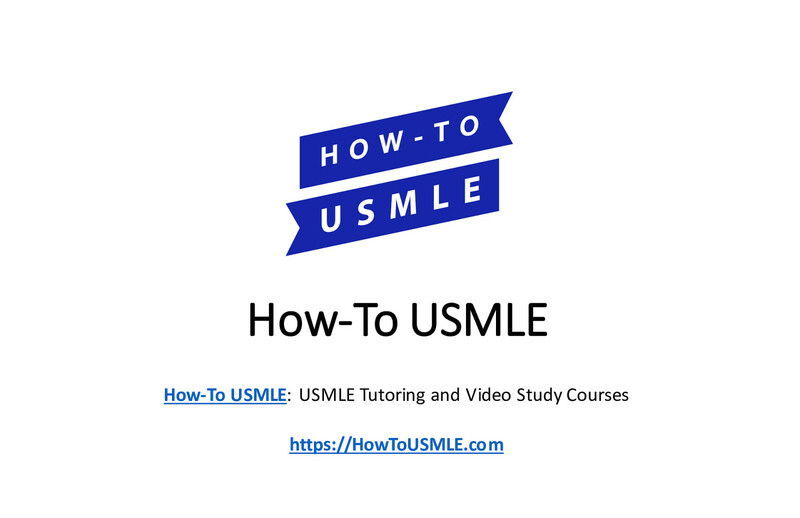 With our USMLE video study course, tutorials, USMLE practice questions, sample study schedules, discussion groups, and personalized USMLE tutoring, How-To USMLE has everything you need to ace the medical board exams! We help medical students get the residency, and the career, that they deserve. How-To USMLE puts presentations on for free. You can too.